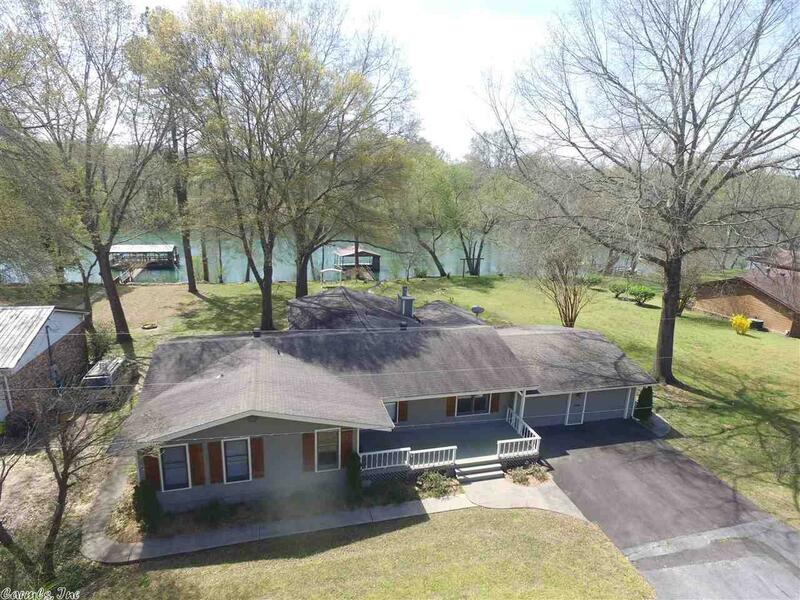 Wonderful riverfront home with boat dock. This nicely updated and very well maintained home features three bedrooms and two baths, two large living spaces, spacious kitchen and dining room, two car garage with extra work space, large laundry room, single slip boat dock, and large shaded lot. So much to love!